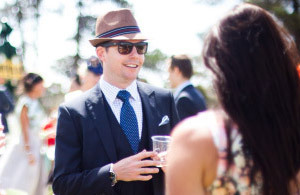 Placing a bet is an essential part of indulging in a day at the races. But to a novice, the form guide can seem a complex jumble of words and numbers. We're here to teach you the language you need to read the form guide correctly. Luckily, the racing.com form guide is super easy to navigate. 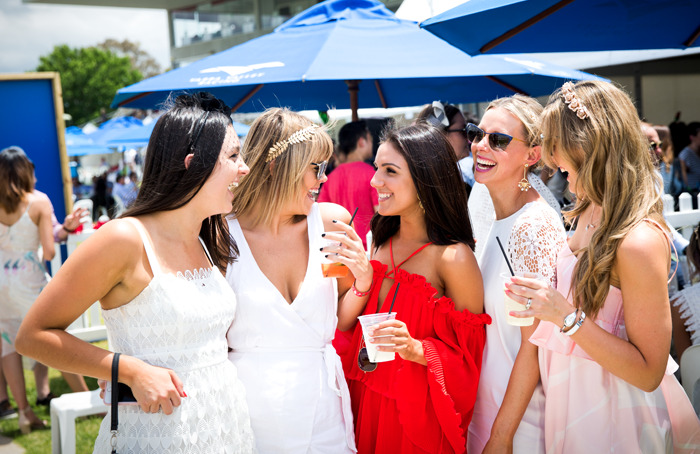 Using the website as a guide, we will illustrate what you need to know to make your day at the races complete and fabulous. The number in the left hand column indicates the saddlecloth number the horse will carry, while the colours on the jockey picture are the silks they will be wearing in the race, making your horse easy to follow. From the image above, Stan the Man's jockey will be wearing green with black diamonds. Under the Bar column is the barrier the horse has drawn, which is the starting gate it will emerge from. Generally speaking, inside barriers are preferred by jockeys and trainers as it reduces the risk of a horse being caught wide in the race and having to cover more distance that its rivals. 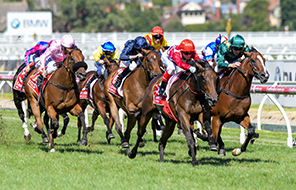 The barrier can also be important in determining if a horse will lead during a race or drop out to the rear of the field and attempt to finish over the top of its rivals. It's essential to get to know a horse’s previous performance so you can make an informed decision about your bet. The Last 5 column tells us how a horse has placed in its last five races. The last number shown is the horses' finishing position in its most recent race. Under the Career column, you can discover a quick overview of the horse's career record. The format is: Starts – 1sts – 2nds – 3rds, which will tell you that Stan the Man has had 14 starts, three wins, two second places and one third place during his racing career. Once you have gained an understanding of a horse’s track record, it can be beneficial to learn the type of gear a horse is wearing. 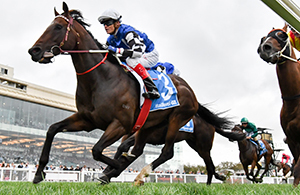 An experienced punter will know how blinkers or winkers or tongue ties will affect the way a horse might race. In the Gear column, there will be a number in a circle, indicating how many pieces of gear are on the horse. Roll your cursor over the circle to find out what the horse is wearing. Secondly, a horse will be carrying an allotted weight, due to its handicap or weight-for-age requirement of the race (you can read about these terms in our Gradings Guide). This will be in the third column, or WTG, and will show how much weight each horse will carry in the race, including the jockey sitting on its back. So there you have it – the basics. 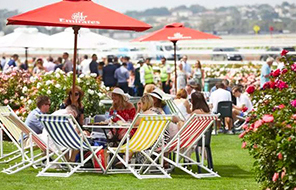 And remember, the best way to learn is by having a go – you can have a crack at studying the form and use it to inform your wagering at your next Festival of Racing raceday!